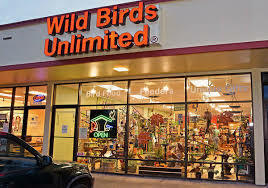 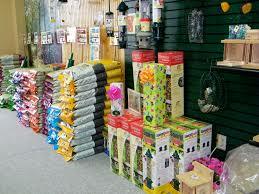 Wild Birds Unlimited is the largest franchise system of backyard bird feeding and nature stores. 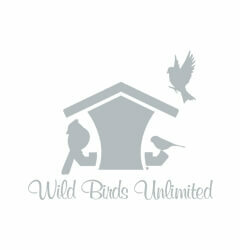 It contains everything needed for observing birds, including bird baths, seeds and binoculars. 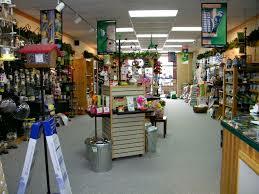 280+ locations and growing.